Reading is important. Reading ignites your mind to imagine and create a world you never thought you could think up. What if that world needed your help? Would you be brave enough to jump in and save it? 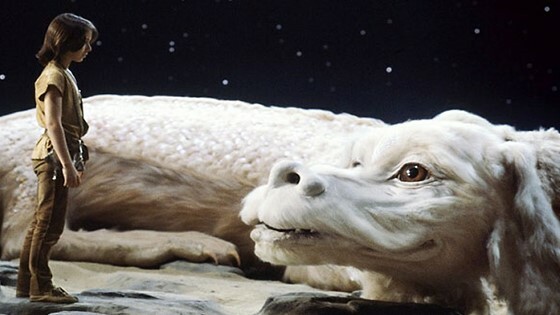 That’s the challenge that young Bastian has to face in this 1984 children fairy tale classic, The Neverending Story! - BOOK DRIVE AND TRADE! : Bring an old book or two to donate and also trade and take home another book that has been left that looks interesting to you!!! (young readers books only please). Presented by Bound Booksellers of Westhaven. - First 100 people who bring a book get a new free copy of The NeverEnding Story book! - Free Rock Candy to eat with The Rock Biter! - Plus more fun to be announced!! !